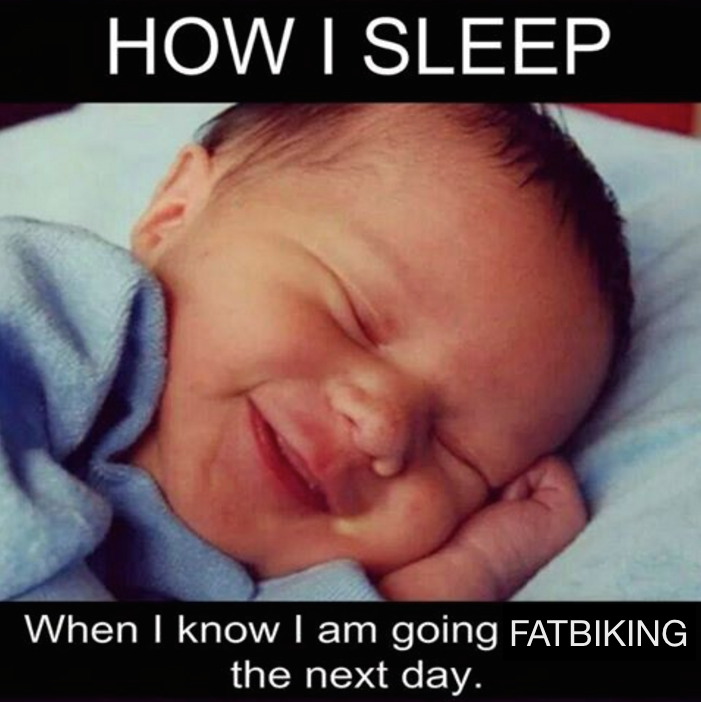 Fri Night Fat Bike Trail Ride – Picture Perfect! 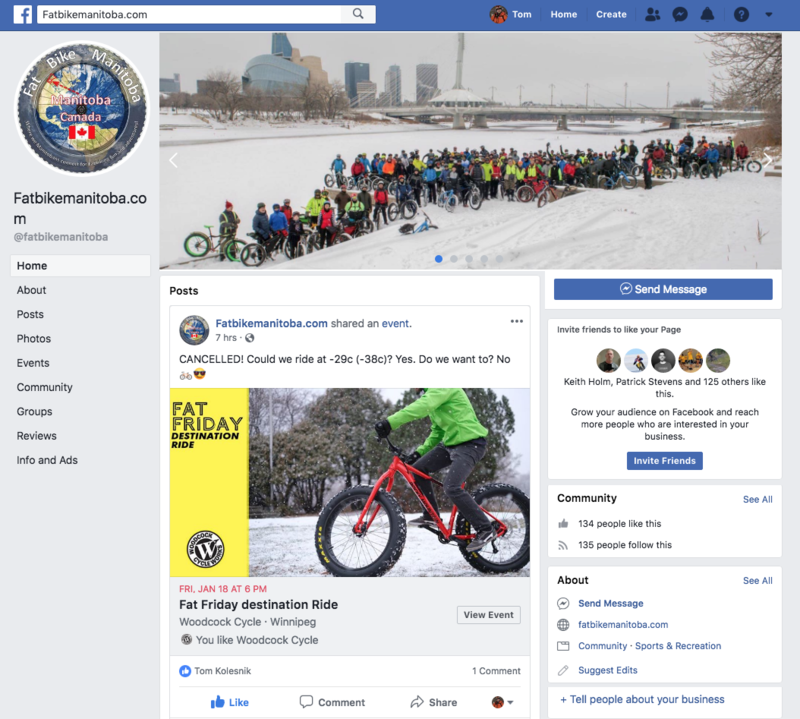 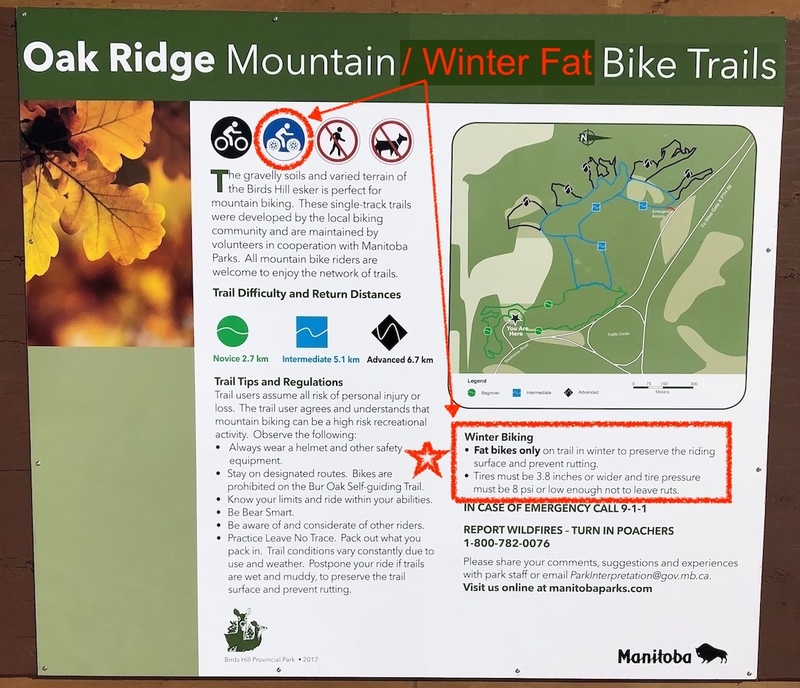 With snow melting temperatures on the way, this past Friday night’s trail ride at Assiniboine Park and Forest was billed as a last chance for us Winnipegger fat bikers to trail ride on snow. 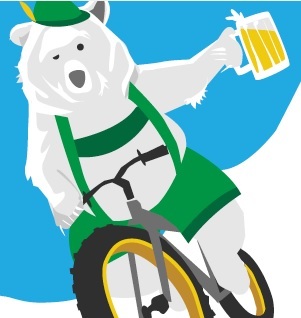 Today the snow is melting and our prediction is coming true. 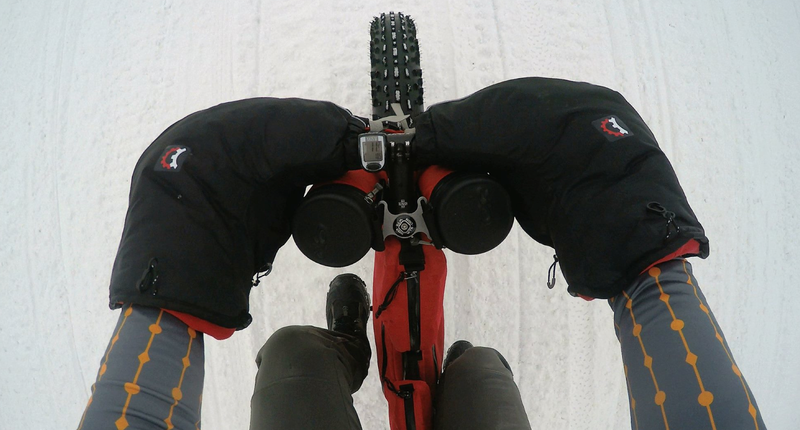 Last chance NIGHT TRAIL RIDE ON SNOW? 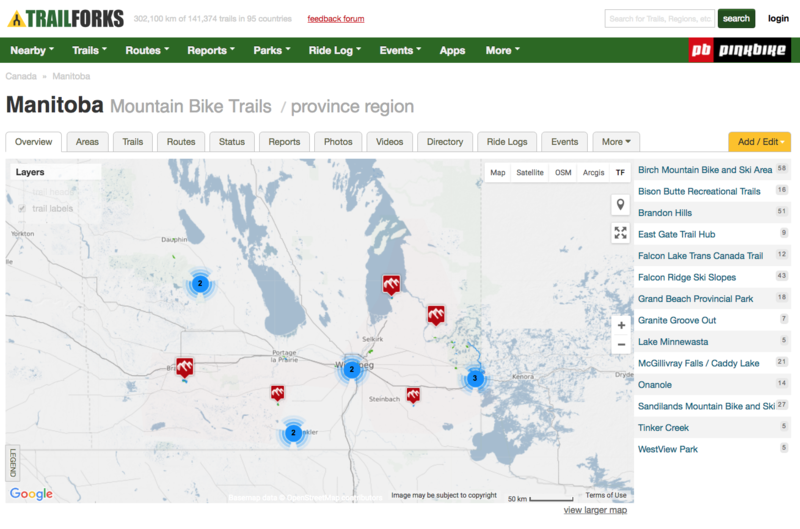 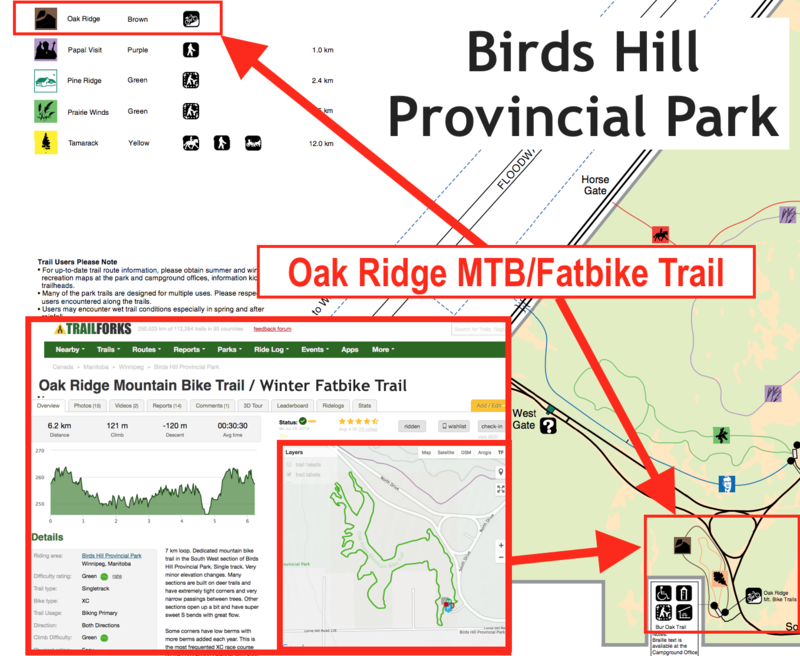 Fri Night Trail Ride – Assiniboine Park/Forest: Who’s In? 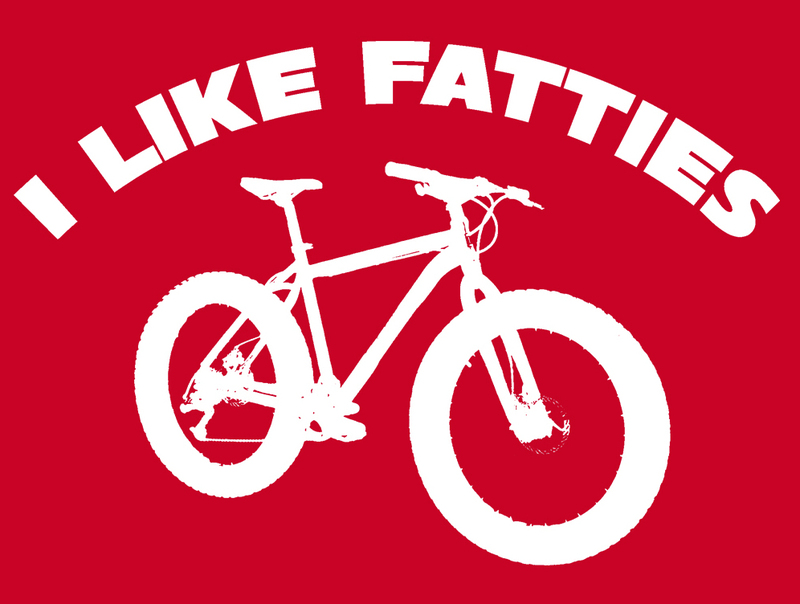 A bunch of ‘Fatties’ have already check in … see ya there! 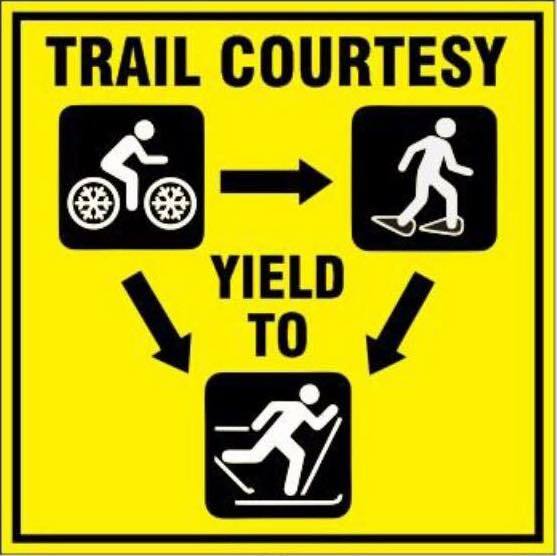 What: Probably last chance to NIGHT trail ride ON SNOW. 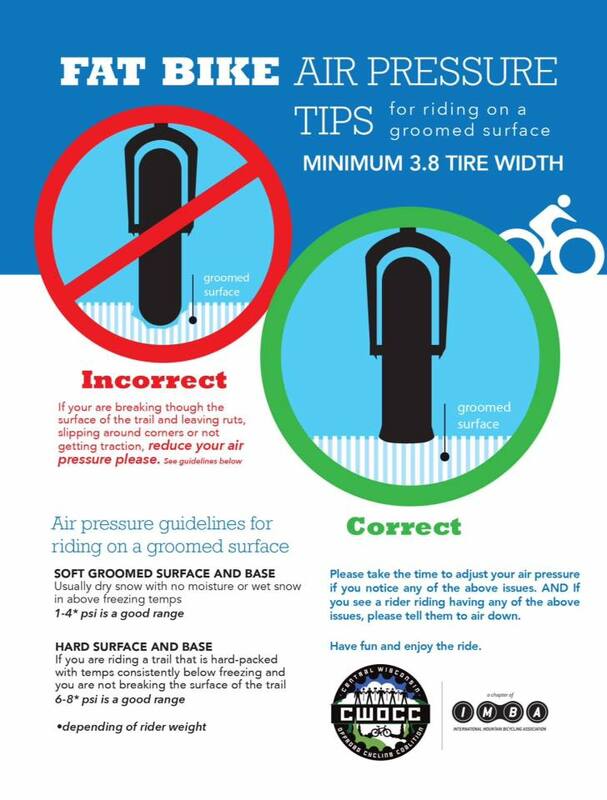 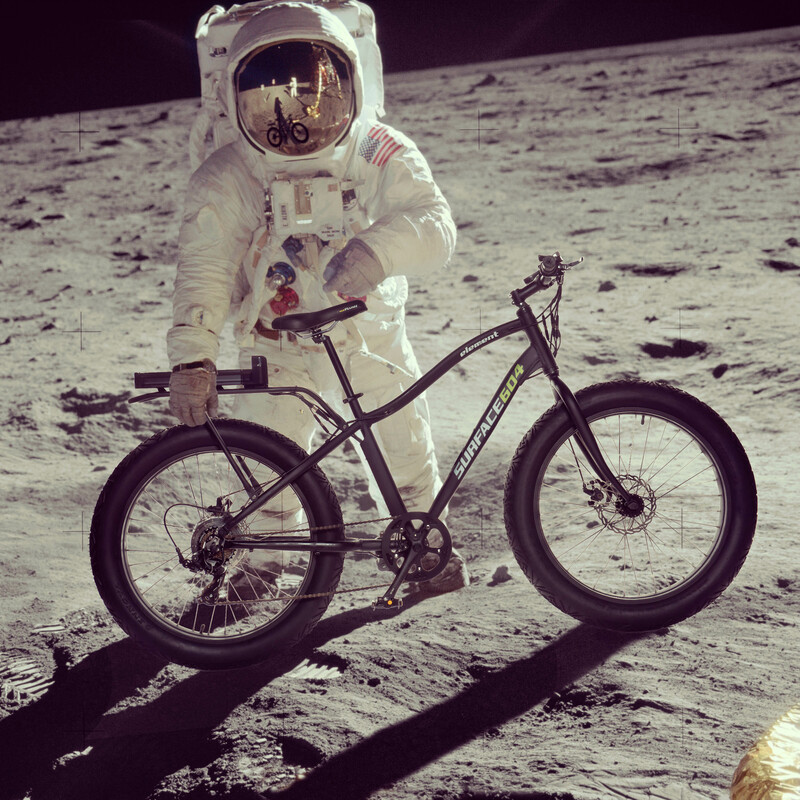 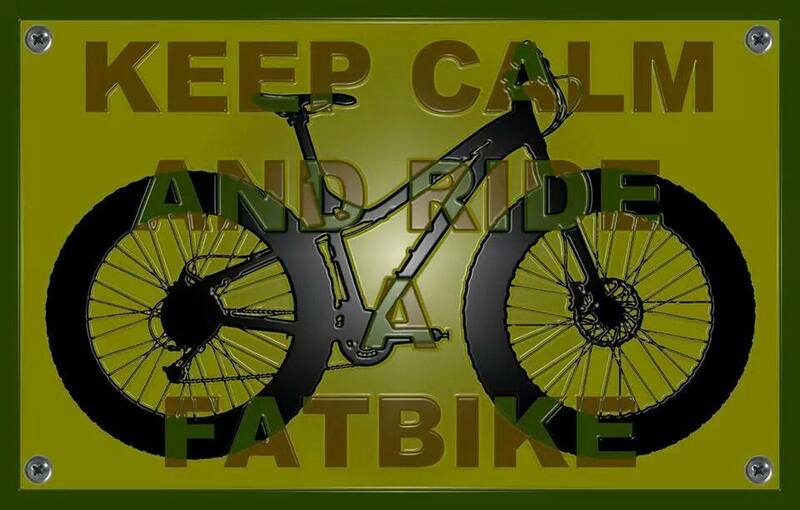 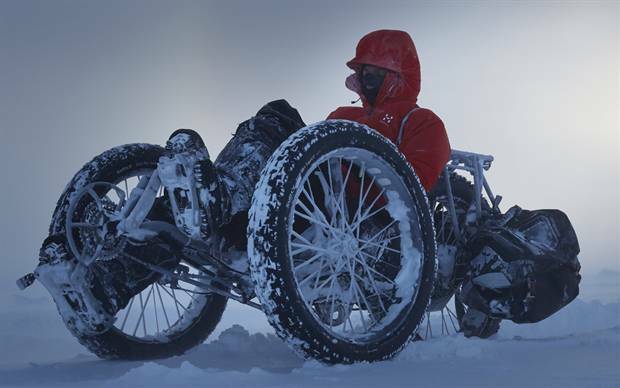 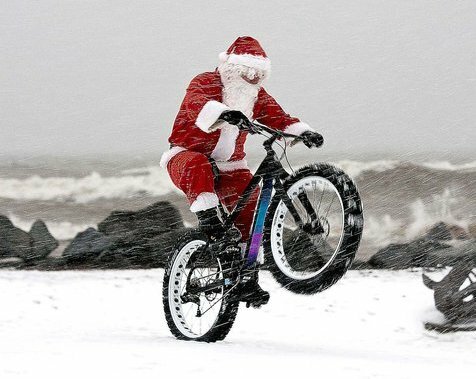 All bikes welcome, fat bikes best suited. 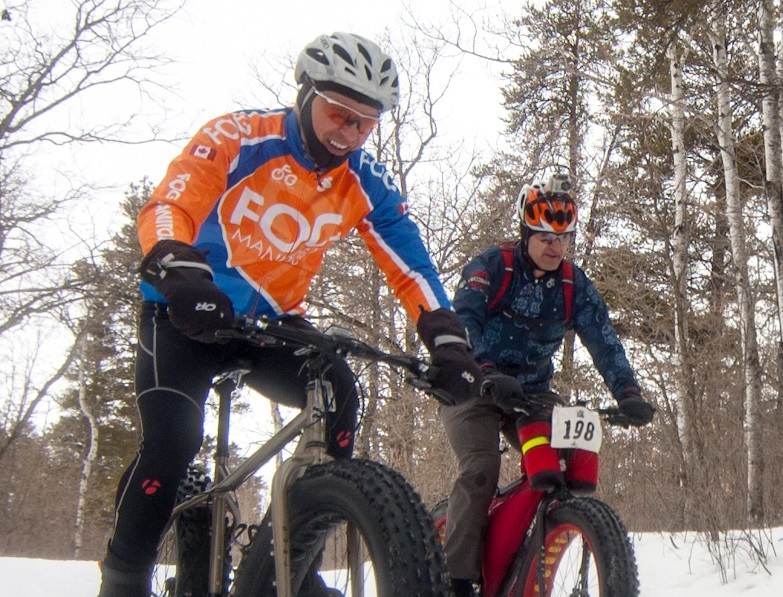 Grand Beach Fat Bike Throw Down #2: More awesomeness in pictures! 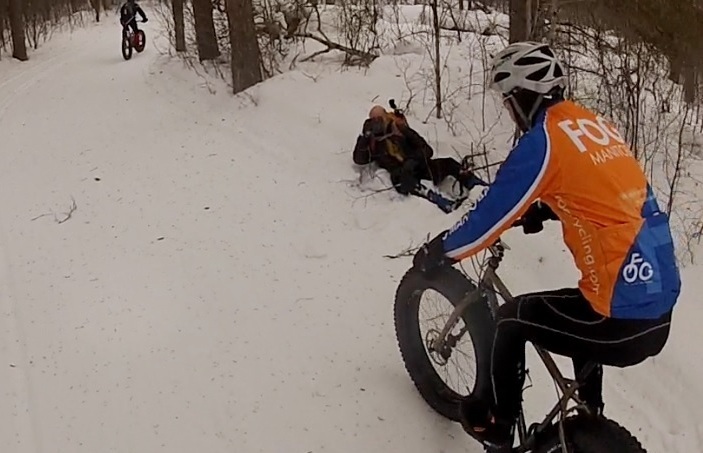 Well, since we had such a blast cruising our fatties on the rolling Grand Beach trails on Throw Down #1, we headed back out there this past Sunday for Throw Down #2 … upping the ante with a potluck feast after! 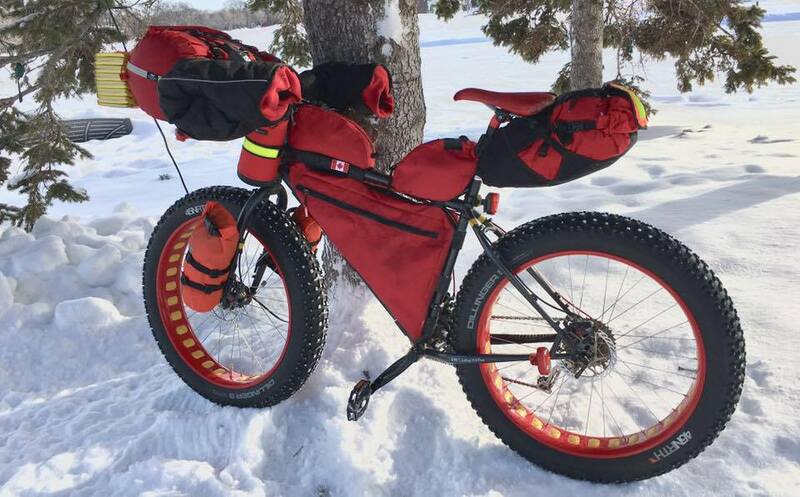 Fatbiking and Bacon … they just seem perfect together! 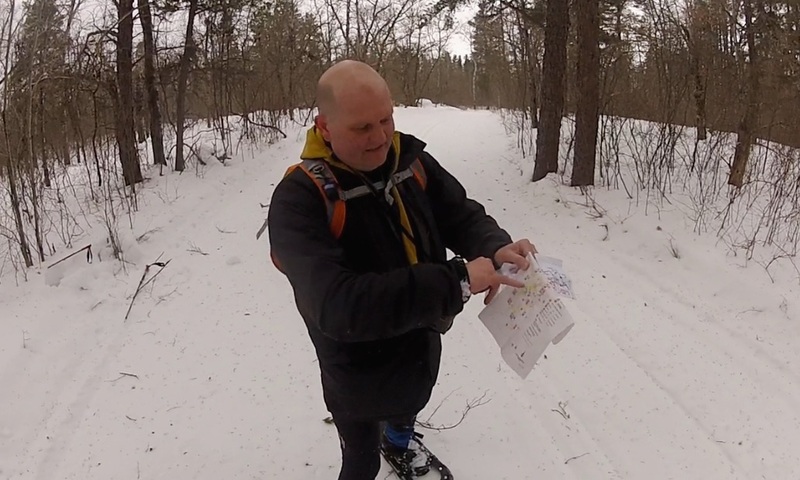 It was a bit warmer; so we started sooner to maximize the firm snow conditions and all was well. 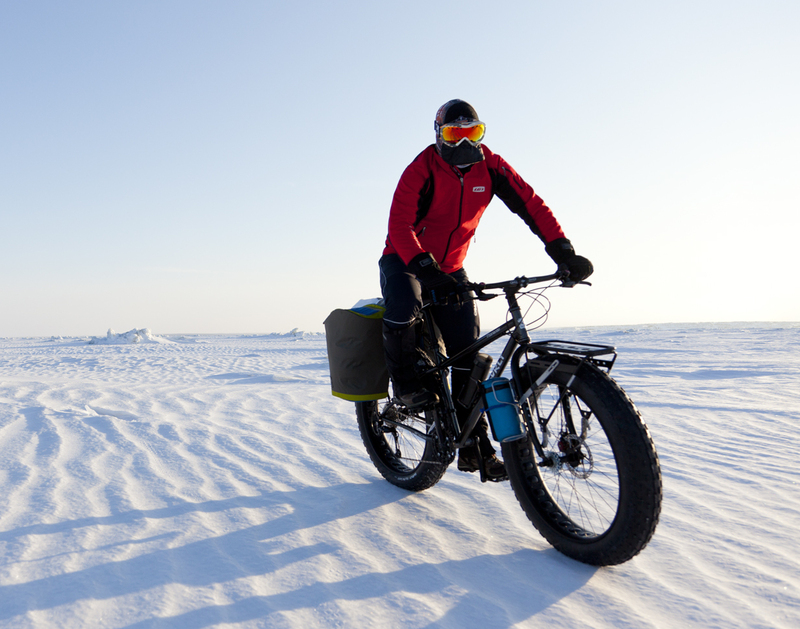 All was well that is … until we were ‘photo ambushed’ by Greg McNeill. 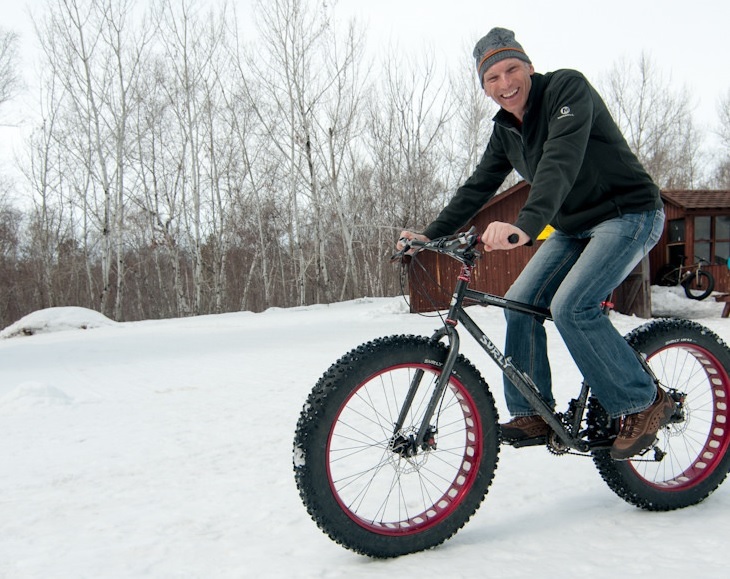 Sorry guys, ‘sneaky’ Greg got me to give up our trail secrets.